ATTENTION! 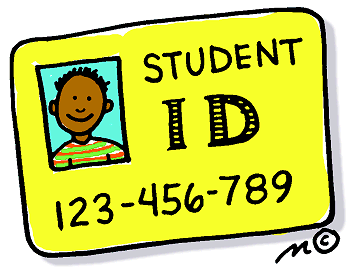 Beginning today (9/4), ONLY students showing a CURRENT LPS student ID card may ride the LATS bus for free. NO schedule or other identification will be allowed.